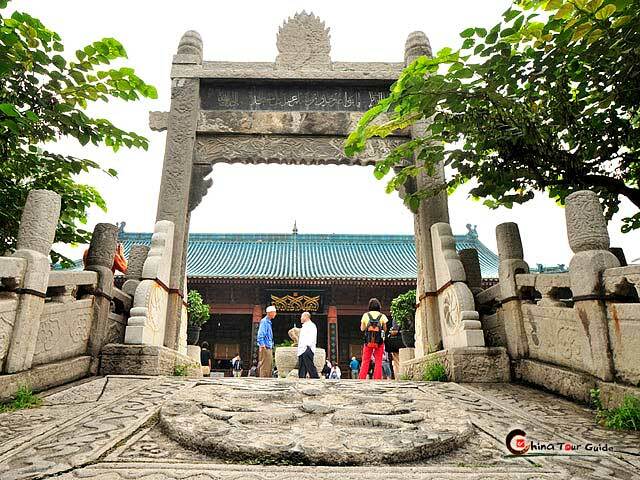 As located in the fertile land of the central Guanzhong Plain, and nestled between rivers and mountains, Xi'an features a pleasant climate free of extremes with an average temperature of 13.3°C (55.9°F). Maximum temperature reaches about 36 °C (96.8 °F) in July, and minimum temperature keeps about -6 °C (21 °F) in January. Daily temperature differs much between daytime and night. Spring (Mar. 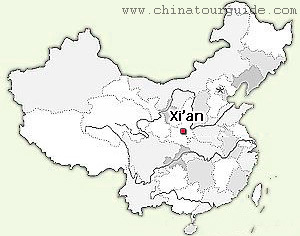 - May) and Autumn (Sept. - Nov.) are said to be the best seasons to visit Xi'an. It will be warm and comfortable. Plants grow, flower blooms. Summer in Xi'an is relatively hot and temperature varies greatly between day and night.Usually, cool in the early morning and evening but very hot in the daytime. Winter in Northern China is usually cold and dry, so is Xi'an. While in winter, you have a chance to witness a snowy ancient city. Snow covers the palaces, ancient city wall, towers and pagoda, which is quite beautiful. 1. 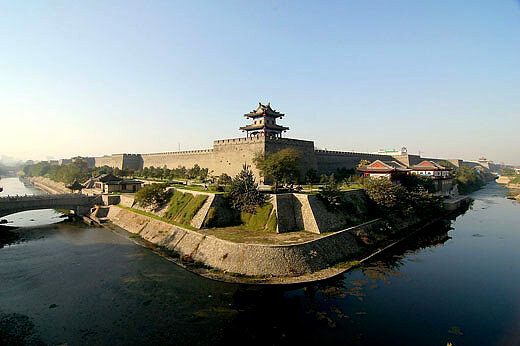 The optimum time to travel in Xi'an is from April to October. 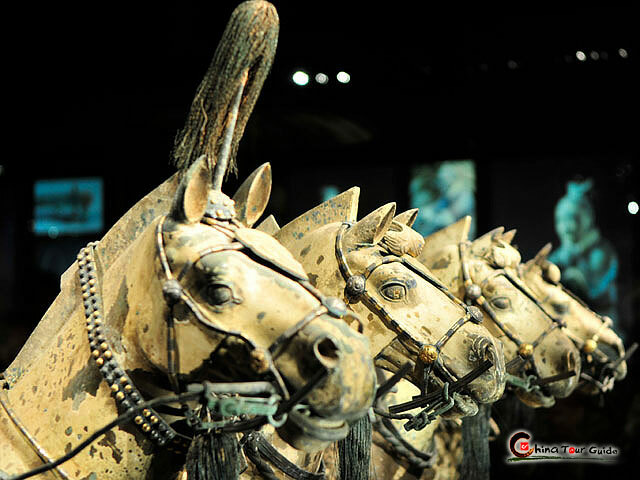 However, try to avoid the golden week of Chinese National Day (1 October to 7 October) holidays, when everyone in China seems to be traveling around. 2. The Spring Festival period in January or February should also be avoided because many families take trips outside. During that time, it's difficult to get hotel reservations and ticket bookings. Traffic conditions usually worsen and prices are frequently much higher.